11 Sep Never too late to get lean.. He went from hardly being able to do a pull up, to 27 straight and deadlifting 365 lbs at 157lb bodyweight at almost 60! 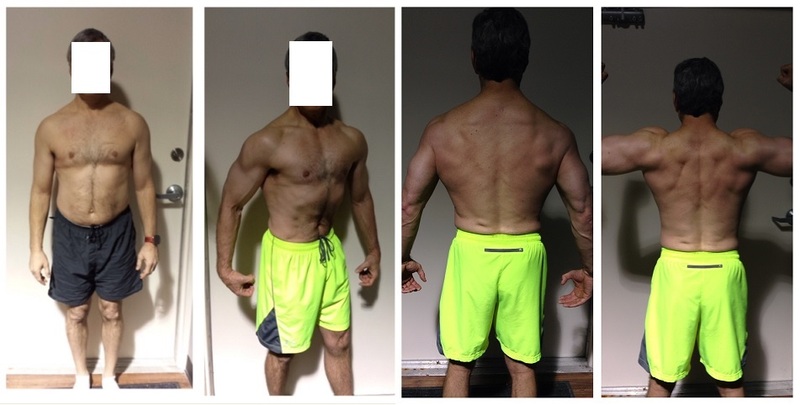 Nutrition Coaching and customized training help him accomplish this huge transformation. Moral of the story, if you need help contact us today, its never too late!